Outside the Museum of Fine Arts in Boston on a recent Saturday night, a huge line of mostly young people snakes around three blocks. There are loud speakers playing hip-hop outside and the entrance flashes with multi-colored lights. For a second I'm a bit disoriented. Is this the MFA, or are people waiting in line to get into a trendy nightclub? "I lived here for years and I've never been to the MFA," says 25-year-old Nephtalie D'Shore who has been waiting in line for 45 minutes. "I was actually really shocked. I was like, 'Why have I never been here?' "
Inside, the main lobby transforms into a dance party with a DJ. Artist Takashi Murakami's emoji flowers light up the walls. There are tacos, Bánh mì sandwiches and booze. Different corridors bring new experiences. Walk a few feet and you'll encounter indie R&B singer Haasan Barclay performing in a see-through, fishnet shirt. A little further, you'll run into drag queens taking in the M.C. Escher exhibit, as a violinist plays in the background. The MFA is bumpin' tonight. "It's an awesome party. 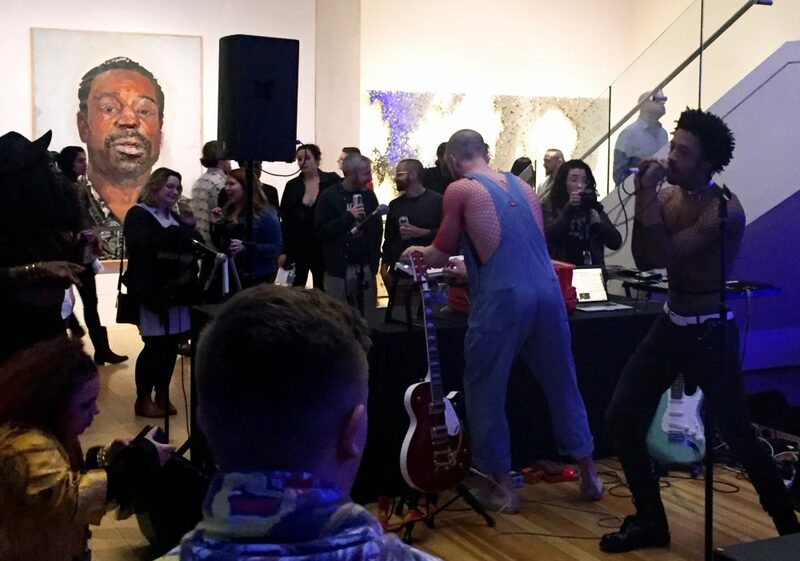 But it's an awesome party that can only happen in an art museum," Katie Getchell, the MFA's chief brand officer and deputy director, tells me. "They can see performing art. They can look at visual art, they can eat great food, they can drink, they can dance. They can make art. It's kind of like a feast of all the things we offer all year round." Museums like the MFA know that the definition of culture in the U.S. has drastically changed in less than a decade. The latest findings from Culture Track, one of the largest surveys of cultural audiences in the U.S., show that Americans no longer distinguish between what was once high and low culture. Those categories are obsolete because people want cultural experiences that feel relevant. That could be Drake and Diego Velázquez; Beyoncé and Bach. 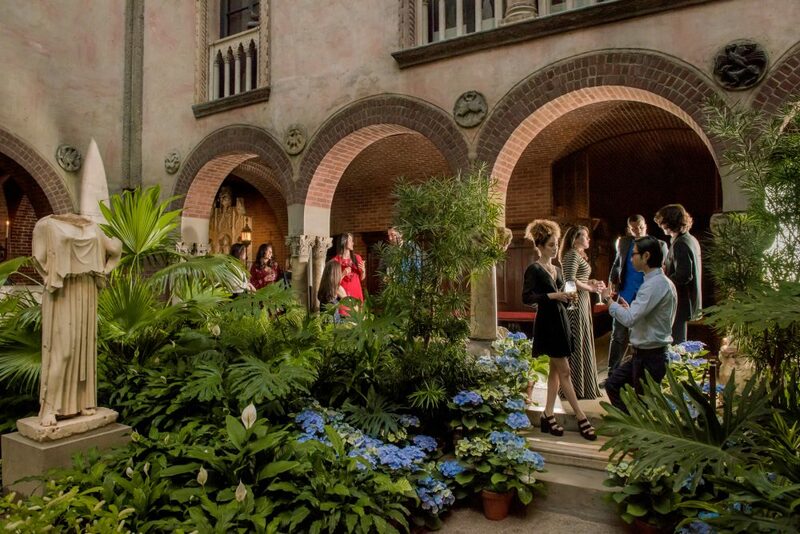 "I think that people come out and they want to have an experience that surprises them and where they can be opened up to something new," Rhea Vedro, director of community engagement for the Isabella Stewart Gardner Museum, tells me, one day as we sit and chat at a recent event called "Garden Party" at the museum. There's a DJ in the courtyard who has hooked up sensors to plants and is playing sounds based on their movements. Inside, people craft hanging planters for succulents or walk around sipping wine. Just like at the MFA's Late Nites, I meet several people who had never visited the Gardner until now. Many of them are people of color, like Susan Howard. "I live in Roxbury and it never would have occurred to me to come here. Until the first Third Thursday that I came to, which had a really diverse group of activities — whether it was a fashion show, music," she says. With shifting demographics and a competitive cultural landscape, museums know their future partly depends on cultivating a loyal, diverse audience of young people. Back at the MFA, the museum's deputy director tells me that because of events like the Late Nite, the MFA has sold 600 trial memberships. Sixty one percent of those who signed up for these half-year memberships are under 45 years old. Among the museum's general membership, only 11 percent of people are under 45. 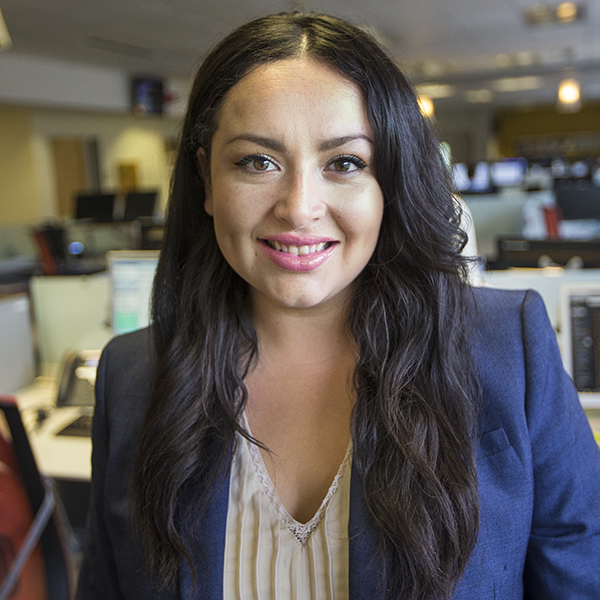 "We communicated with them with a different voice, at a different cadence. The proof will be in how many of them become members after the fact," Getchell says. As I leave the MFA, passing revelers, drag performers and rappers — among one of the most respected art collections in the world — I think about how radical this scene would have been in another time. Now, culture has democratized. From Cardi B to Caravaggio — it doesn't matter, as long as it feels relevant. 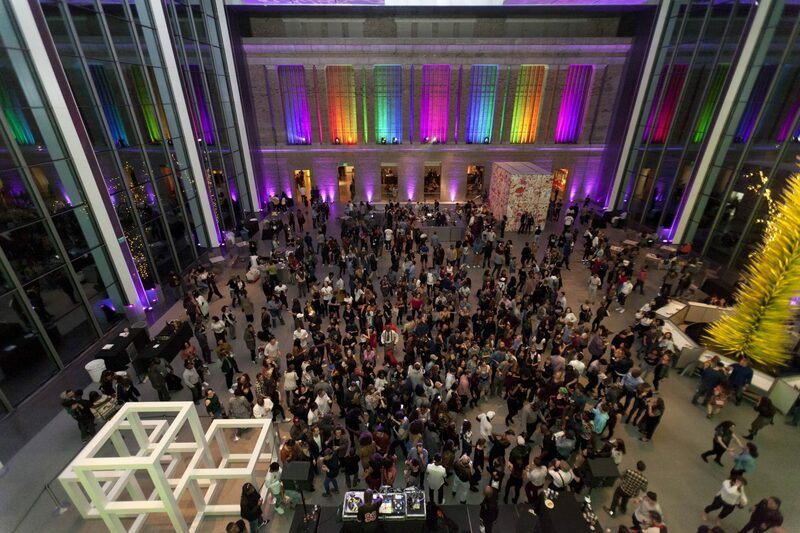 The MFA's next Late Nite is on Saturday, May 12 and the Gardner Museum's next Third Thursday is on April 19. 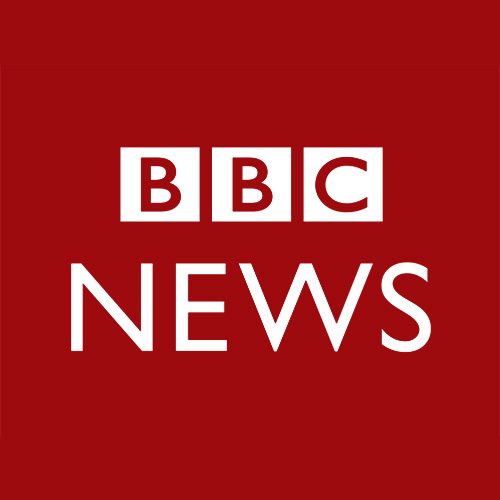 This segment aired on March 28, 2018.